More often than not, a business faces times when it has to pull its purse strings and cut costs. It may be due to varied or multiple reasons – for maximising profitability and for ensuring adequacy of funds, among others. Regardless of the reason, it is usually quite difficult to cut back on expenses without cutting back on growth opportunities. There are ways and means by which a business can reduce the outflows or expenses without significantly impacting expansionary activities of the business. While they may seem insignificant, they are proof that every drop in the ocean can make a difference. Here’s how a small business can cut costs without creating much of an impact on its growth prospects. 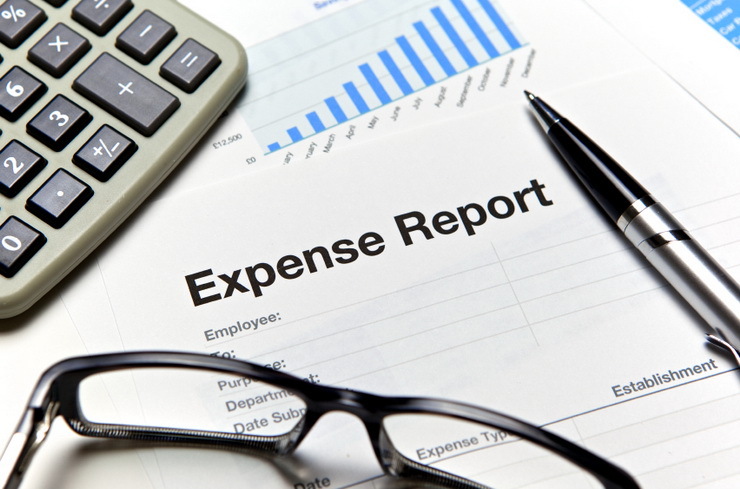 Apart from direct costs, a business also has to incur some indirect expenses or overheads. Examples of these are electricity, telephone, internet, cleaning and so on. These expenses do not directly find their place in commodities or services offered for sale. Nevertheless, they are an integral part of operations. Since they don’t directly impact the production or sales, reducing these expenses will not affect the growth of a business. Ensure that you pay based on your consumption instead of a fixed slab where your consumption is not the full value of the amount you are paying. Rent is one of the major expenses of a small business. If your office is situated in a major city, it is all the more expensive. 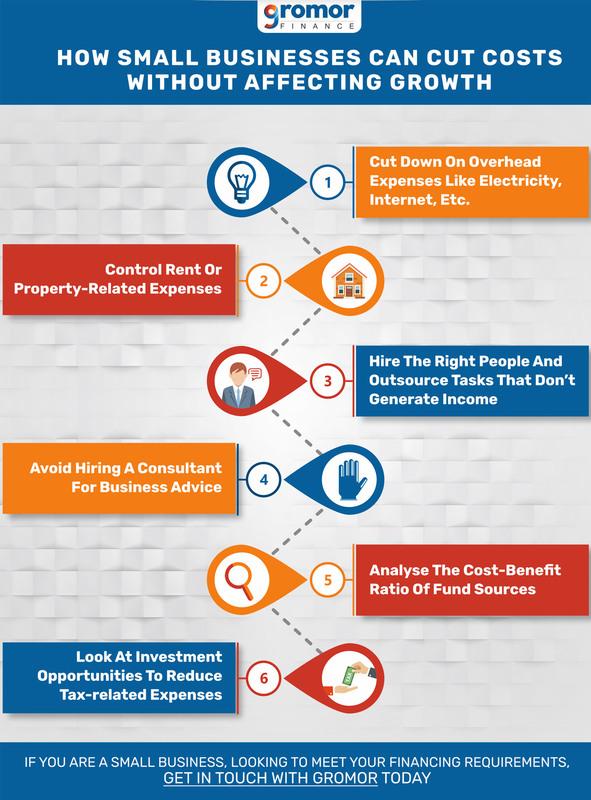 Luckily, it is possible to cut down on rent without affecting the growth of the business. Also Read: How Getting A Machinery Loan Can Help Your Small Business? The office (administrative or managerial) is the first place where rent can be controlled. The infrastructure and manpower required for the office must be estimated. If the space for these is reduced, the business can operate out of a smaller space, thus paying a lower rent. 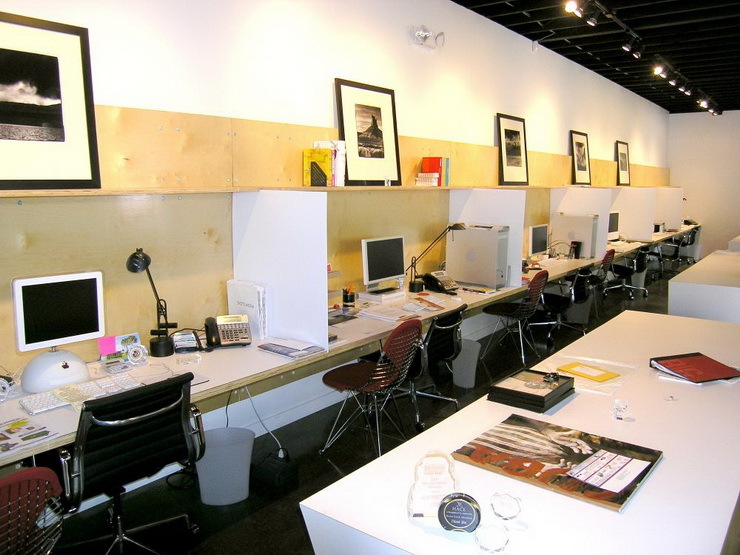 A non-conventional working space such as one with circular tables can replace the traditional cubicles. This will help in saving space and also increase the social interactions within team members. Shared workspaces can also be an option to consider where the infrastructure is shared by two or more organisations, thereby reducing the cost. Incentives for working from home can be provided to employees so that the cost of accommodating each employee is reduced. A rotation system where employees have to work from home for one day out of a week can reduce the overall space required. Support teams can work operate from another location where the rent is significantly lower. Other areas where rent expenses can be reduced are warehousing and factory premises. Since these are less flexible than the office, it might not always be possible. One right person is better than five people who are not suitable for a particular role. If time is not a constraint, it is better to be patient and hire the best candidates. Otherwise, the business will be incurring expenses towards the wages and salaries of people but the benefit derived will not be equal to the outflows. If one perfect fit is hired instead of more people who are average, a higher salary can be paid to the former. This will attract better talent and will also reduce the salary component of the business expenses, thereby cutting costs by a great amount. Additionally, some portion of the work can also be outsourced to locations where manpower is relatively cheaper. This saves time, effort and money spent on tasks that don’t directly translate into earnings for the business. A person who’s commencing a small business may at times feel that he or she is not knowledgeable enough to take a particular business decision. This may cause them to seek ‘specialists’ who help them out in exchange for a consultancy fee. While this can be beneficial, it is not always worth it until and unless one reaches out to the best consultants in the industry. In many cases, the value added by incurring such expenses is quite low compared to the payout. A business can try to do away with such expenses. A good alternative is to try and gain as much knowledge as possible. If one can trace the steps and outcomes of a decision logically and practically, decision-making will become easier. 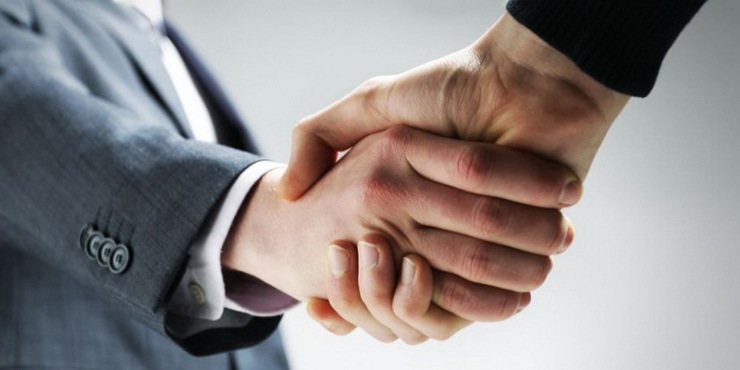 Inputs can be sought from informal acquaintances who have the knowledge and ability to make sound business decisions. One could even observe his/her competitors to get a better understanding. Some areas where this can be done are tax planning, make or buy decisions, recruitment and investments. The weighted average of these costs (weighted by the quantum of each source of financing) is the cost of capital for the business or weighted average cost of capital (WACC). A business needs to analyse how to optimise its WACC such that the expenses and the outflows relating to funding are minimised while keeping the source of funding intact. This way, the growth will not be affected, and you will be able to cut costs too. A good place to start is the interest paid on loans. You can compare different options to identify which helps you reduce your financial expenses the most. Another option is to evaluate the suitability of the loan which you have taken. A long-term loan for a temporary crunch may prove to be expensive. A line of credit may be inadequate to source machinery. Correcting this can reduce the financial expenses incurred. Talk to us today to find out which loan is best suited for your business! Understanding how the amount of tax that a business pays is arrived at is still a black box to many entrepreneurs. They blindly take recommendations or follow the advice given by agents. 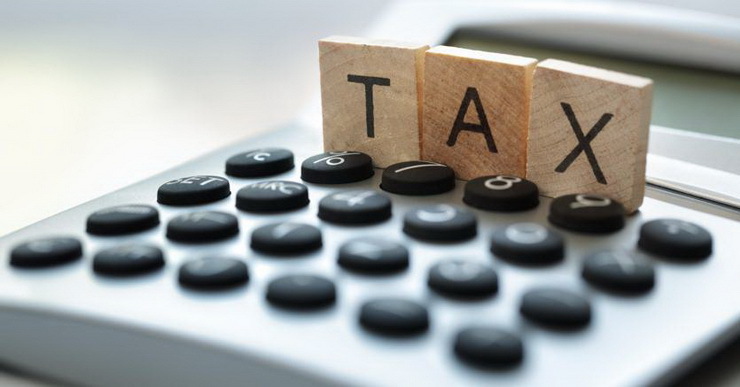 Spending some time to understand the laws and their applicability on your business can spark ideas for saving tax which is more beneficial for you in specific, keeping in mind the nuances of your business rather than adopting generally known methods of saving. Since tax is a major line item, an entrepreneur must definitely look into this aspect in order to cut costs. While it is difficult to benefit without spending adequately, by being patient and more hardworking, it is possible to cut costs incurred by your business. Cutting back on expenses can improve the profitability, thus contributing to the growth of your business. Still not able to reduce your outflows? Contact Gromor for short-term funding to keep your business running smoothly.